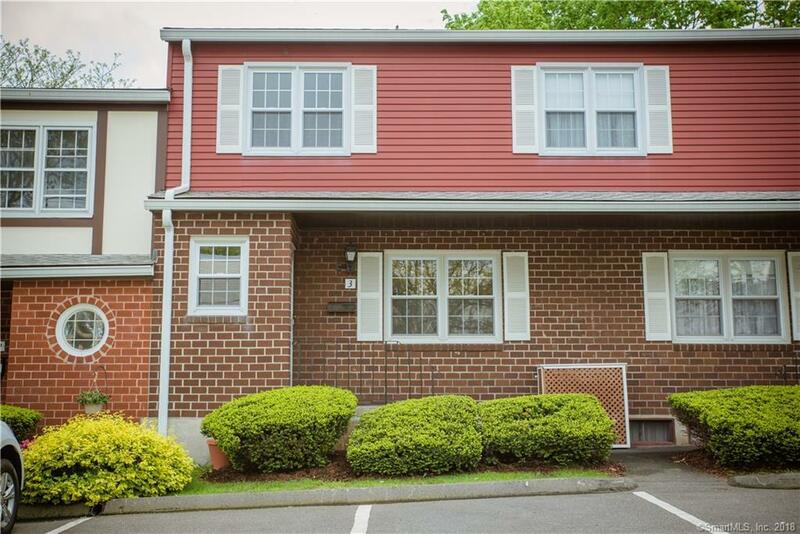 Freshly painted and professionally cleaned 3 bedroom 1.5 bath condo near the entrance of Savin Park Condominium complex. The refrigerator, oven/range and dishwasher are brand new in this 1407 square foot unit. Walk-in the front door to a foyer area that is open to the living room and spacious eat-in kitchen. A backdoor leads to a sitting area with a table, umbrella and chairs and garden. Grow your own flowers and herbs! Upstairs offers 3 generous sized bedrooms, a full bath and several closets. Storage is not a problem in this unit! The basement has been freshly painted and has a washer and dryer that stays with the unit. Walk to several great restaurants, grocery stores or the beach.